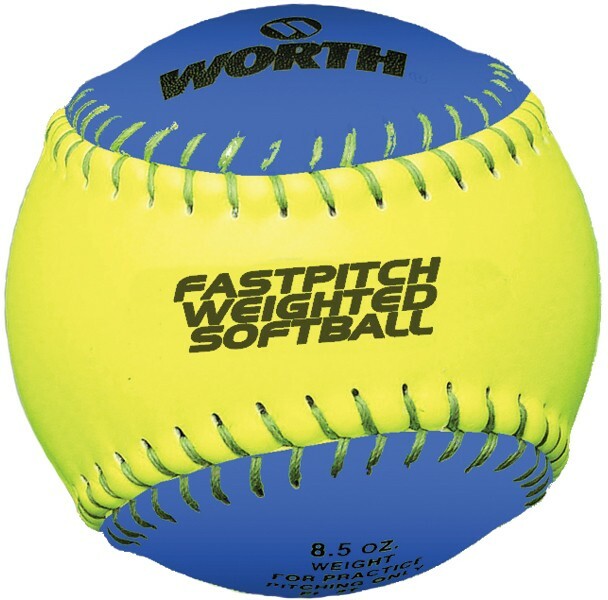 The Rawlings weighted softball helps players develop arm strength and and increase velocity on throws and pitches. The leather cover gives the player the same feel as a game ball. When used properly this ball can help reduce arm and shoulder injury.